RICHARD NOWAK FINE ART: Last Friday at my Hadley Michaels Acrylic Painting Workshop my three students use this Manet's painting as a reference for their painting. All three did great!! Katherine, Mary and a young student Grace used thick textured paint for the flowers. 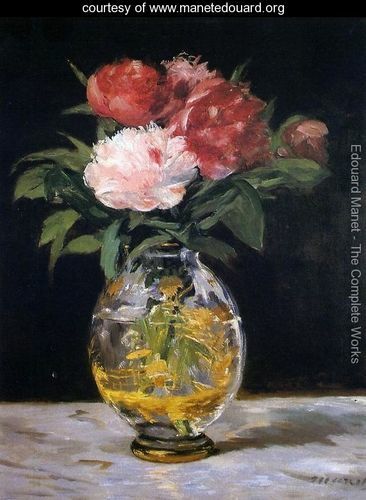 Last Friday at my Hadley Michaels Acrylic Painting Workshop my three students use this Manet's painting as a reference for their painting. All three did great!! Katherine, Mary and a young student Grace used thick textured paint for the flowers.